As it’s well known Japan is very much into quality, details, texture and a healthy and Eco-friendy lifestyle. We feel that this trend just keeps growing into a new level of friendliness and communication. With everything crafted comes a human touch. There is a mass of new Concepts Stores mixing traditional craft and exhibitions together with modern design. 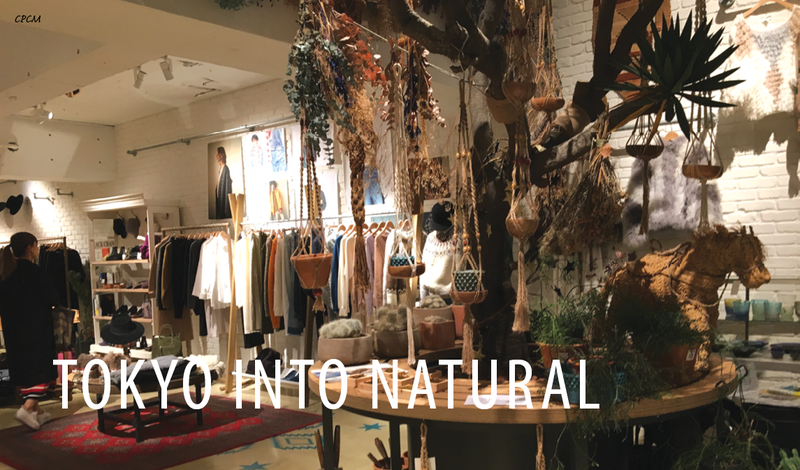 Shopping in Tokyo gives you a true sense of the value of real versus digital shops.